Directions: Adult Dosage: Take 1 capsule daily, with or without food, or as directed by a qualified health care practitioner. Before I started Ashwagandha, the time while I laid on bed to hopefully getting sleep was filled with thoughts that just turned and turned, like channels full of information on TV being turned every second. 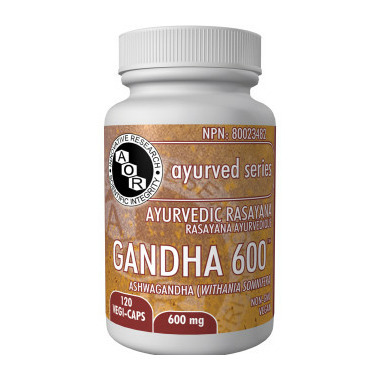 Ashwagandha helps to slow these thoughts down and sometimes, stops the ruminating so I can finally get some sleep. Without it, these flickers of thoughts would churn in my mind for as long as I laid there. I am so glad I found Ashwagandha. It's not perfect, as my sleep problems run deep, but it does help quite a bit.